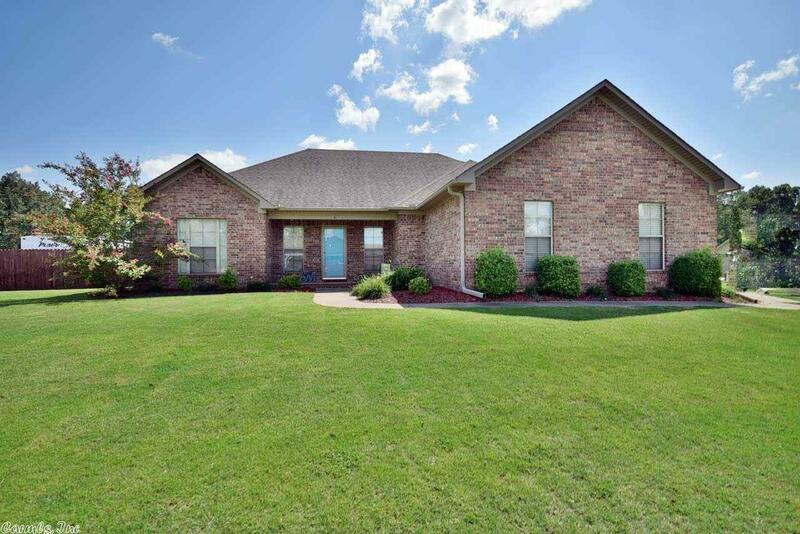 Wonderful home in Sagebrush subdivision in Greenbrier. This home boast of a really large living room with new laminate flooring. The home has been repainted in 2018. Nice size master and master bath with jet tub and walkin shower. Split floor plan. This is a nice size corner lot at end of street with side entry garage. This home qualifies for rural development 100% loan. Owner has put in a new privacy fence.